The Mission of the Fresno-Madera Dental Society is to Serve the Professional Needs of its Members and Assist Them in Enhancing the Oral Health of the Community. A Dental Society FOR YOU! The Fresno-Madera Dental Society was organized in 1912 and is a Component of the American and California Dental Associations. Our members are dedicated to promoting the total oral health of our community, through education and oral health advocacy, leading you to a lifetime of good oral health. We are pleased to make referrals to member dentists in your area. Are you taking your family to one of our members dentists? 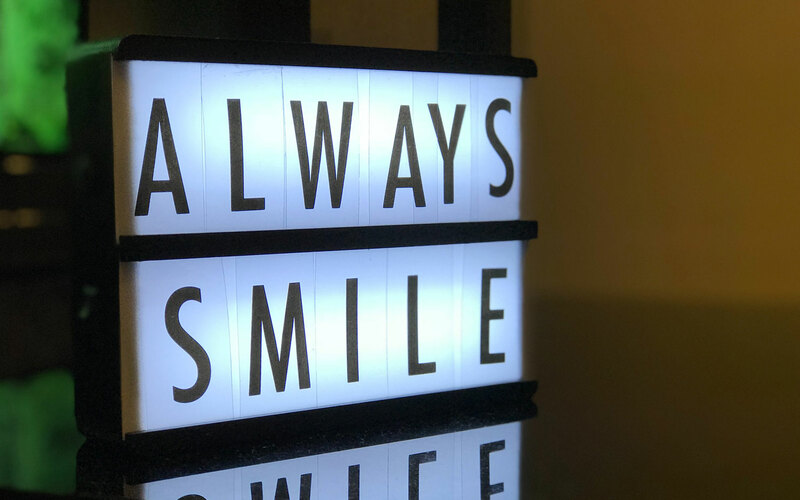 Our dentists support the oral and general health of the public through events such as CDA Cares, Veterans' Smile Day, TeamSmile and many other community events that provide dental services to those who could not otherwise afford it. Our members are held to a higher professional standard, so you know what you will always be in good hands with a member of the Fresno Madera Dental Society. Fresno Madera Dental Society members have access to continuing education courses, ensuring they are always up to date on the latest advances.